Why not take a break from the usual bingo games? 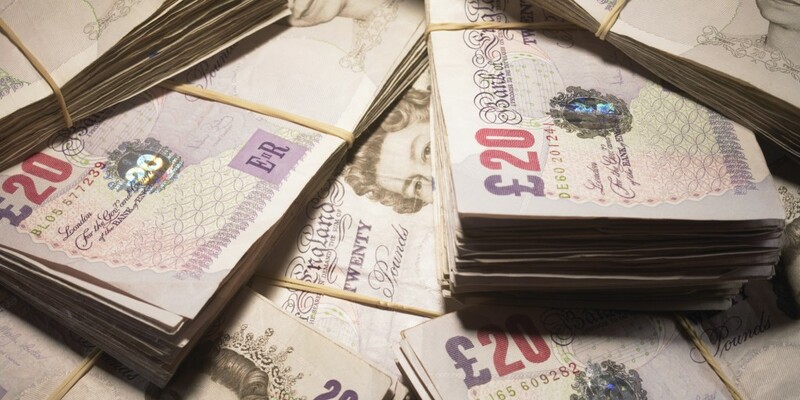 Below we present some of the most popular bingo side games which have exploded in popularity and feature the fun and excitement of our nation’s most recognised and loved games from Who Wants to be a Millionaire? to the highly acclaimed Deal or No Deal?. 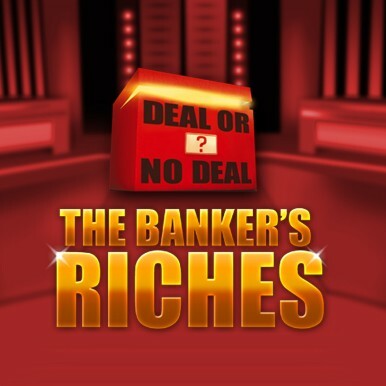 What’s more, some of these games offer life changing amounts of money to the lucky few who hit the jackpot such as the very lucky Keith R who won an incredible £1,365,996.64 playing Deal or No Deal. We wish you as much luck as him! 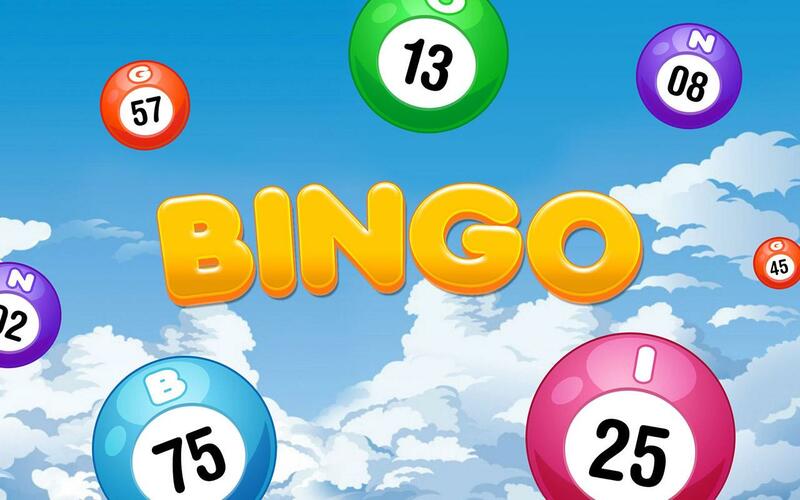 Here is a list of best bingo sites with slots for you to check out if you like to play side games as well when playing online bingo. There are now millions of people in the UK who enjoy playing the game of bingo online from the comfort of their homes. The rapid increase in numbers has come about due to advances in technology combined with the vast rise in the number of people who own compatible devices. Out of those millions, it would probably be safe to assume that only a very tiny proportion of players actually have any in depth knowledge of how the game works. That is to say, these people are regular players but they don’t really understand the workings of the game. This situation isn’t necessarily a cause for alarm, but there are some things that players probably really should know about. Take networked bingo sites like this one for example; bingo sites such as these actually share their players with a whole bunch of other sites. The network in question is called the 15 Network, essentially a network comprises of a huge database made up of many different segments. Each segment belongs to a specific brand and players who sign up to the respective brand are allocated to the corresponding segment in the database. 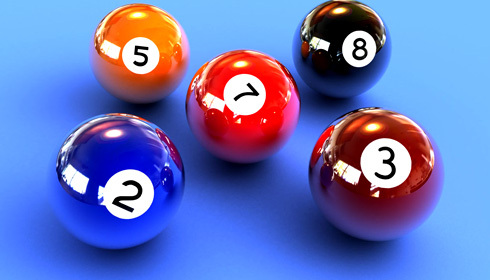 To simplify this example, lets call one site SITE A and another SITE B, both of these sites have players that have joined through their website, but unbeknown to players at SITE A, when they play bingo they’re actually in a chat room with not only players from SITE A, but also from SITE B. 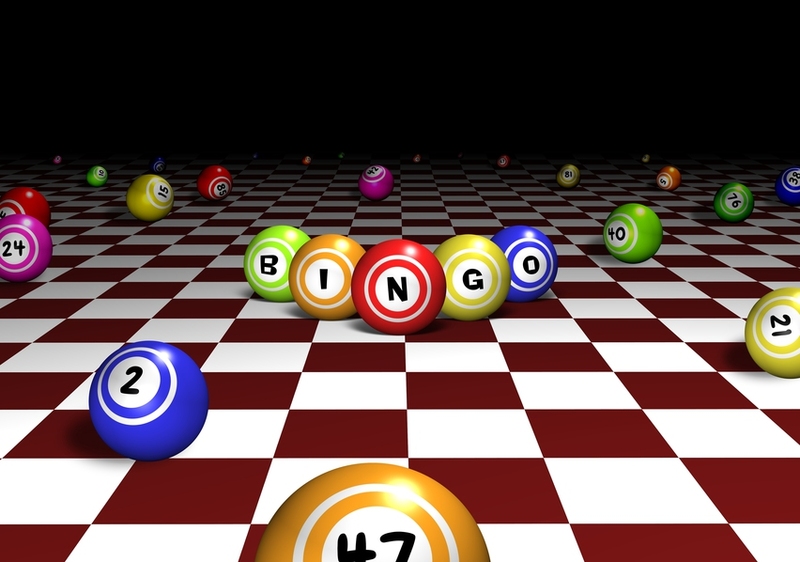 This situation isn’t unusual, nor is it necessarily a problem, it is however interesting that as a matter of routine the bingo brands do not declare this network affiliation prominently and therefore players assume that they’re communicating with other players who signed up to the same brand. 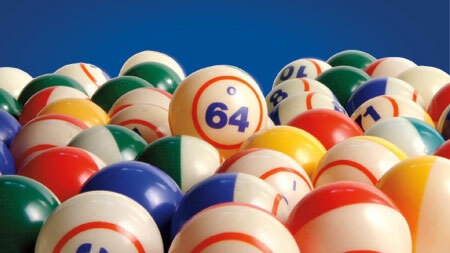 Where things start to get a little tricky is when bingo sites start offering promotions across the entire network. You may have noticed in the past that many sites run exactly the same promotions as each other, these sites will more than likely be running on the same network. 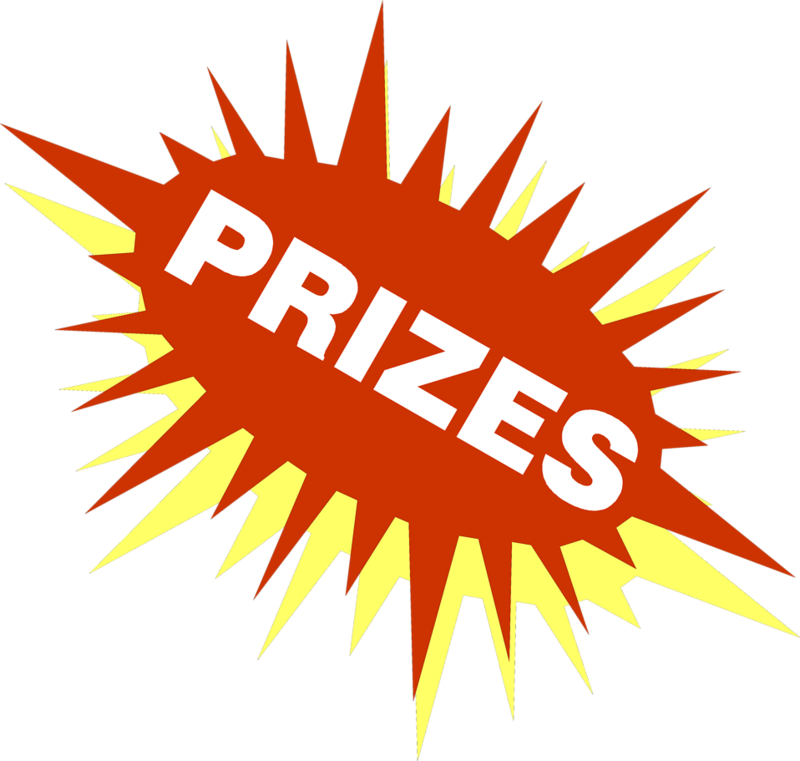 As a result of this players chances of winning the prizes on offer will likely be significantly less than if the promotion was only open to users at an individual brand. So why do these networks exist? The answer is liquidity, in other words players have an expectation that a site will have a good community present online at all times. Getting these player numbers is extremely difficult for a brand, especially one with low budget. For brands such as these, joining a network offers the opportunity to tap into a pool of already active players and benefit from an immediately busy bingo room that gives the illusion of a successful brand to any visitors. Networks are also extremely saleable, if for example an operator already has premises, technology and the staff to deal with the daily running of a brand, it is extremely easy for them to introduce many brands using the same resources, in a nutshell that is why so many bingo brands exist. Trying to find something to do during a lunch break can be pretty rough. After all, there’s only so much time and you probably don’t have time to wait in line for anything. So if you’re sitting there with a lunch from home and nothing to do, we have a solution for you: mobile bingo sites. Yes, it’s true: these sites are perfect for your lunch break. The site doesn’t care when you log in or out. You could spend only five or ten minutes and that would be perfectly fine. But when you see what’s in store for you at a great mobile site you’re going to want to spend most of your lunch break trying to win some real money! Imagine what your life would look like if you scored one of those big progressive jackpots? * Your smartphone counts. You’ll find mobile sites that cater to iPhones, Androids, and a few that cater to older phones like the Nokia. If you have a decent smartphone, you can probably play as much bingo as you can stand. Just check the site before you get too involved; they’ll set you on the right path. If you’re trying to get some excitement in your day, we have news for you: it’s time to play bingo to win. Not just to hope for a good outcome…it’s time to win. You see, a lot of people are trying to make you feel bad right now for wanting to win at life rather than just moving from day to day in a fog. We think that’s ridiculous. Right here, right now, stand up and declare that today is your day to WIN. This is the best reason to play bingo online right now: you have a chance of winning real money. There isn’t going to be anyone standing over your shoulder telling you how to spend the money either. Your money, your desires, your choices. 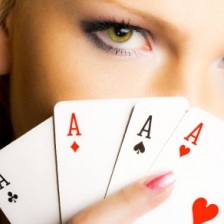 It’s all up to you to figure out what you want to spend your winnings on. Get out there and conquer, buddy!